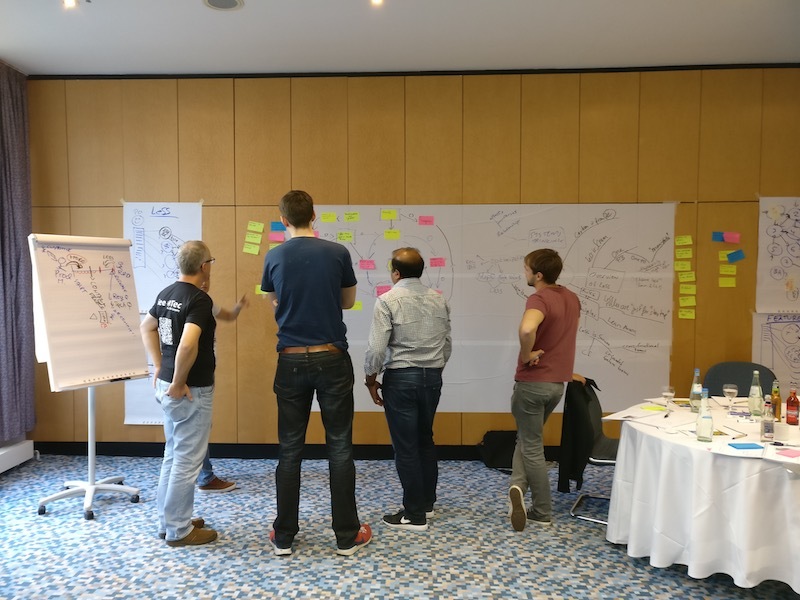 The Certified LeSS Practitioner course is for anyone who is involved a large agile adoption. 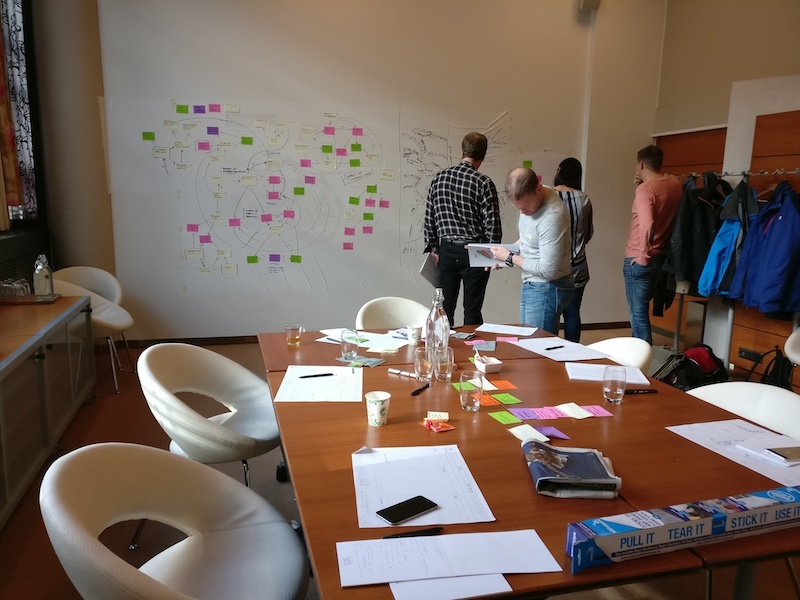 Basic Scrum knowledge is expected and can be achieved by attending a Certified ScrumMaster or a Professional ScrumMaster course, or thoroughly reading Scrum introduction material such as the Scrum Primer and practicing Scrum. Video about LeSS that was made few years back in Warsaw.